Saturday saw Scone travel to Guthrie Park for the 2nd time this season although this week it was for the 2nd Round of the DJ Laing East Region Cup. As warned that morning, Forfar Albion are a much improved side to the one comfortably beaten in the opening game of the League campaign & so it would prove to be. From the kick off the hosts were looking “up” for the game & created the first chance of the match in the opening minute. Aaron Carlon created Scone’s first chance on 3 mins before Ross Wilson then saw his cross hit the crossbar on 11minutes but it would be the hosts that would open the scoring 4 minutes later. From a Scone goal kick the visitors were passing the ball out of defence but were caught napping when Kevin Scott was able to take full advantage to give the hosts the lead. 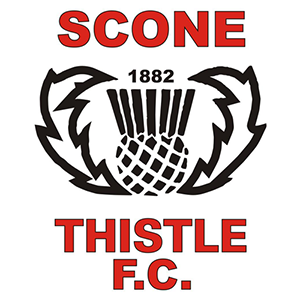 One thing we have learnt about Scone this year, is that they are capable of bouncing back and within 8 minutes Scone had equalised. Max Avolio looked like he had scored but the referee Michael McIlvenny judged that the ball took a deflection on the way in awarding an own goal to the unfortunate John Miller. Both sides continued to create chances with both keepers being called into action, as the game approached the interval, Scone conceded a free kick and Jonathan McBride was able to give Forfar Albion the lead on 41 minutes. Scone had played well and with only 1 goal separating the 2 sides there was still plenty to play for in the second half. Credit to Forfar Albion here who seemed to be determined to hang on to their lead and Scone initially were creating little in terms of clear cut chances. When Forfar Albion increased their lead on 65 minutes with Kevin Scott scoring his 2nd of the afternoon it looked like it was going to be one of those days for the Jaggies but for the 2nd week running, the manager Derek Lawson made crucial substitutions with immediate effect. 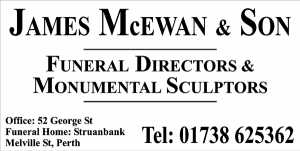 On 68 mins Arran McKay came on for Aaron Carlon with Darren Gray being pushed up front alongside Ross Mitchell. Scone had no choice but to go for it now and on 74 minutes Sean Whitworth replaced Stephen Moon as Scone looked to finish the game with 3 up front. Martin Strachan also came on for Andrew Mackenzie as he continued his return from long term injury. 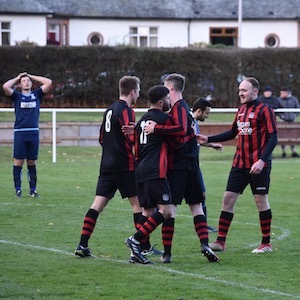 The changes gave Scone some much needed energy and the Jaggies didn’t have to wait long when on 80 minutes Sean Whitworth (sponsored by Stuart Bruce Decorator & Steven & Yvonne Whitworth) scored his 8th goal of the season to give Scone some hope. 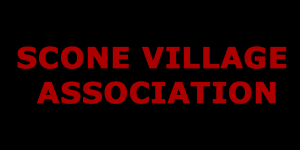 The hosts seemed to be unsettled by the change of formation and 4 minutes later Scone were able to equalise with Max Avolio (sponsored by Marques of Scone) getting his well deserved goal when Craig Mitchell passed to Willie Laing who crossed the ball for Max to strike past Jason Hill. From here on in, it only looked like Scone would get the winner who definitely had the momentum as the game drew to a close. Strachan, Gray & Whitworth all had chances in the dying minutes but on 93 minutes the referee ended the game with no further goals taking the tie straight into a penalty shoot out. 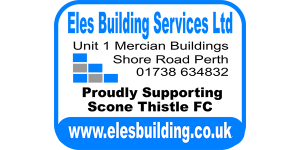 Scone win the penalty shoot out 4-3 with goals from Martin Strachan, Andy Webster, Darren Gray & Max Avolio to go through to the 3rd round and a quarter final draw against the winners of Kinnoull v Brechin Vics. 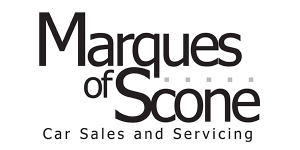 Man of the match for Scone: Darren Gray (sponsored by G & J Glaziers of Scone) who worked hard and was a constant threat and took his penalty well in the shoot out. 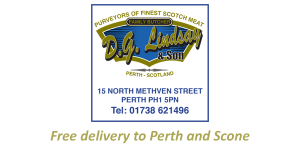 After the match, manager Derek Lawson (sponsored by Lindsays Butcher & Ronnie McNeill – Painter/Tiler) told Jaggies News “I am delighted to get into the next round, disappointed in the goals that we lost but credit to the players for fighting back to take the game into penalties. Credit also to Forfar Albion who are a much improved side and made it a good contest“. 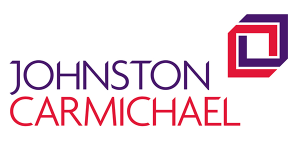 Next up for Scone will see the Jaggies play their first League game at Farquharson Park of this campaign when we welcome Brechin Vics for the slightly earlier 2pm kick off. 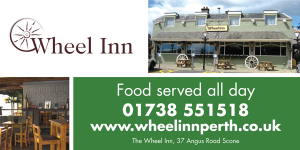 A reminder that season tickets are still available to cover all of the League home games this season and we also have a hospitality package available in conjunction with the Wheel Inn, Scone. 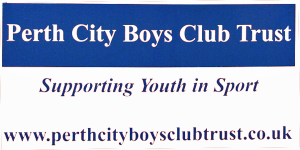 All enquiries to secretary@sconethistlefc.org. 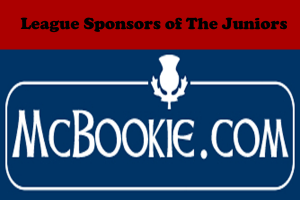 Scone’s was the only 2nd round match in this Cup competition with 2 League games going ahead in the McBookie.con Premier League North. 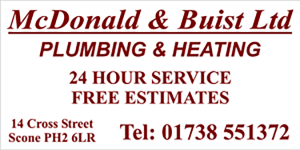 Brechin Vics won 6-1 away to Coupar Angus while Blairgowrie beat Arbroath Vics 5-2 at home.